All songs recorded and produced at Mudcut Recording Studio by Alan "Jax" Bowers. 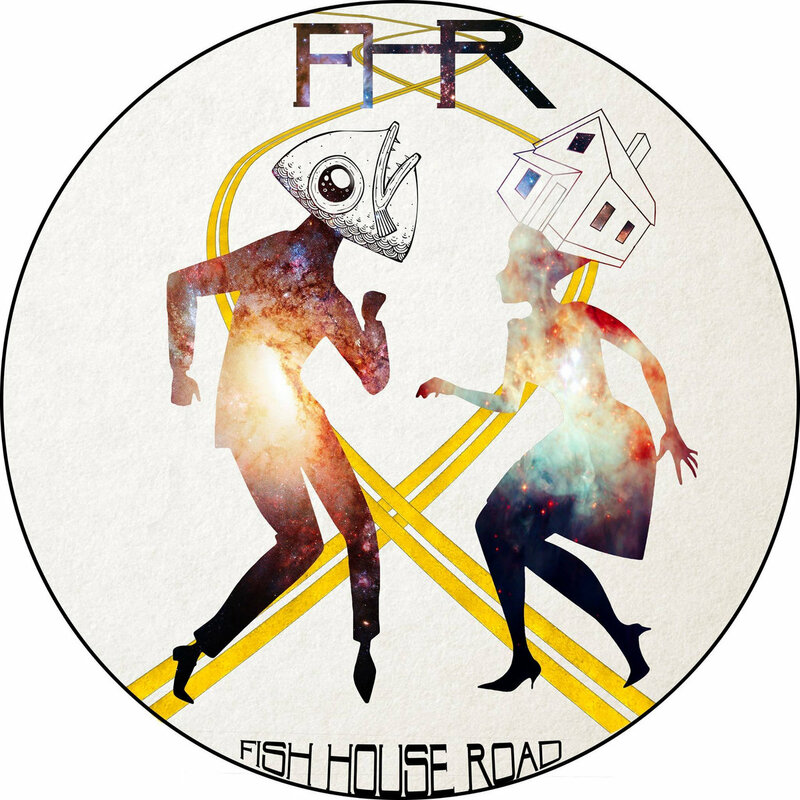 Fish House Road is a northern New Jersey based band that blends together ground-pounding energy and explorative songwriting to produce their own infectious blend of Rock, Funk, and R&B. Each unique live performance is packed with improvisational joy rides to create a soundscape that will inspire your feet to move and your head to soar. 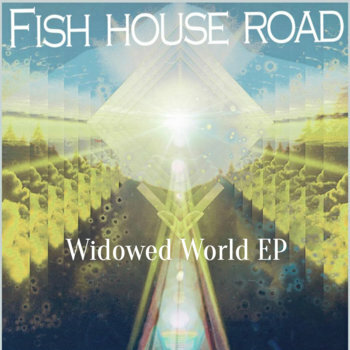 The band is led by Nick DeBlasio on vocals, electric ukulele, harmonica, and percussion, with Rocky Tironi on guitar and keyboards, Dan Morrell on guitar, Kayne Neugebauer on bass, and Nick Van Leer on the drums. 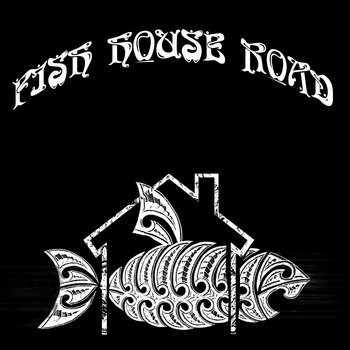 Since their inception in 2011, Fish House Road has been fortunate to the stage with incredible bands like Jefferson Starship, Rusted Root, consider the source, Jeff Coffin & the Mu'tet, aqueous, Kung Fu, Boom Box, trigger hippy, The London Souls, and The Slide Brothers. 100% of donations get directly invested back into the band. Your generosity helps up book studio time, upgrade and maintain our equipment/instruments, cover traveling expenses, get merch and many more things. If you enjoy our music and want to be a DIRECT influence on helping us grow as a band, please consider donating anything you can. Every dollar counts and we are eternally grateful for any support we receive!